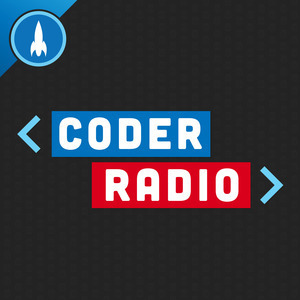 We found 3 episodes of Coder Radio with the tag “app store”. The gangs all together and cover your poignant feedback right out of the gate. Then we jump into the psychological trap of freelancing, and imagine a world where app stores are a true level playing field. Mike breaks down the drama around nullable reference types in C# 8.0, and we debate what it means for the future of the language. Mike is the extreme laptop killer, with a tale you’ll have to hear to believe. With only a few short hours left on a deadline, it was 24 hours of chaos.